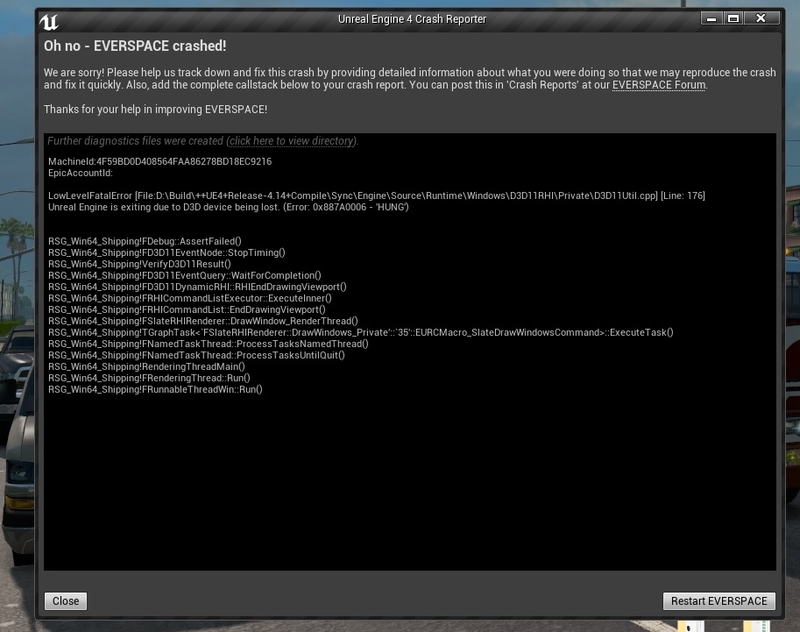 Crash occurred when I used Windows + L to lock windows. I use Windows 10 x64. 4790k + GTX 970 + 16GB. If you want to take print screen windows 10 then you should come here and solve the problem. Hi, not sure if this has anything to do with Windows+L, it seems to be the well-known Unreal issue "Unreal Engine is exiting due to D3D device being lost." which seems to be able to occur any time, most often, when it's too much for your graphics card to handle. Other players have managed to get rid of it by toning the overclocking of their graphics card down (yours might be factory overclocked) and/or playing at lower graphics settings.